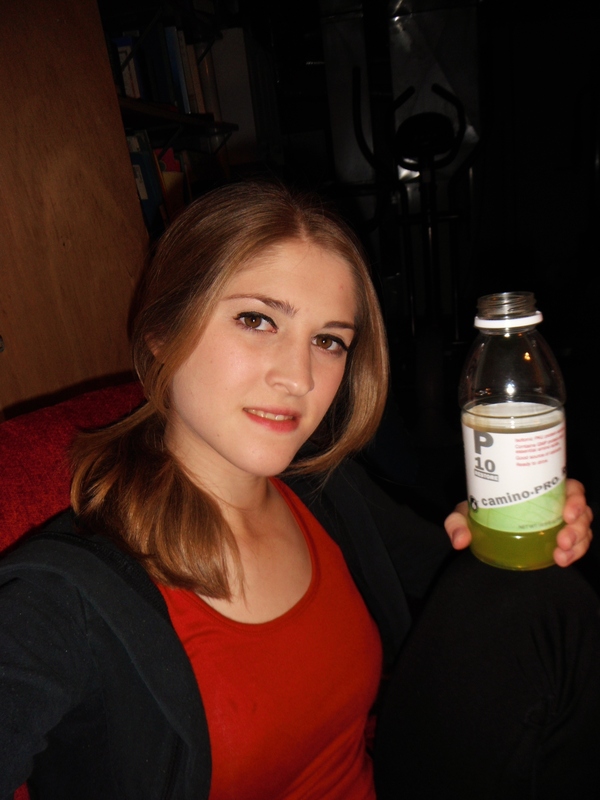 Breanna is a twenty-six year old adult living with PKU. She has eight siblings, and two of her younger sisters were also diagnosed with PKU at birth. For the past five years Breanna has been taking Kuvan to help with her PKU management, and she also drinks Phenylade Essentials on a daily basis. Breanna is currently attending college to study early childhood/elementary education with a double minor in mathematics and dance/theater. In her spare time she participates in her colleges dance team. She also works as a child care teacher and youth dance instructor, and she has recently taken on the role as the organization director of the PKU Organization of Wisconsin, Inc. (pkuorganizationofwisconsin.info). If you have any questions, comments, or concerns feel free to leave Breanna a comment below with information on how she can get in touch with you (i.e. email address).